According to Shobo, the target is to reach out to about 40 million SMEs and interested individuals across Nigeria. For Wale Olokodana, Microsoft Business Group Lead, the partnership aims to drive the growth of SMEs within the Nigerian context by providing easy access to productivity tools, capacity building and a platform for SME education. “We believe that productivity is very key to the success of our space, especially in trying moments where it can be difficult to get up and start working. 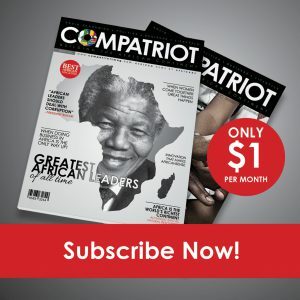 to do well and reach out to people in Nigeria,” he said. 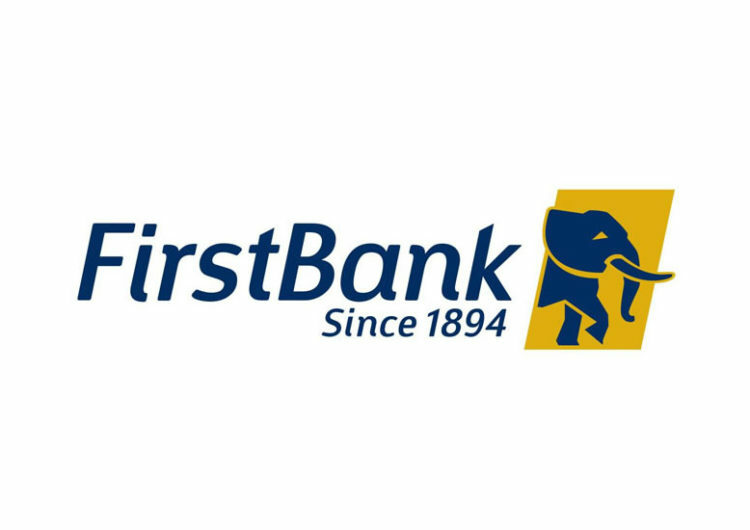 Taiwo Shonekan, First Bank Head Customer experience and Value Management, said that the key focus of First Bank was to ensure that its customers are supported and helping them grow their business. She said that what the Microsoft Partnership does for SMEs customers was to help them use technology to help them drive efficiency and therefore profitability. “The partnership would help them access the Microsoft office tools at a discount and at local currencies that always posed a problem which made so many resort to looking for someone that had a foreign account or try to purchase foreign currencies. “In such situations, the SMEs are exposed to getting these tools in pirated version thereby exposing them to security issues,” she said. Speaking during the digital tools partnership launch in Lagos recently, some SMEs who have benefitted from the package said they took advantage of the offer to transform their businesses. Mrs Olu Aluko, Proprietress, Busy Bees Schools, Lagos said that she leveraged on the power of technology to standardise and automate her school’s administrative processes, smoothen its operation and generate more revenue. The school proprietress said she is also using the Microsoft tools to streamline admission process, manage staff and student information, inventory as well as maintain financial records. “We also generate circulars and SMS instantly and carry out effective communication with students and their parents or guardians,” she said. 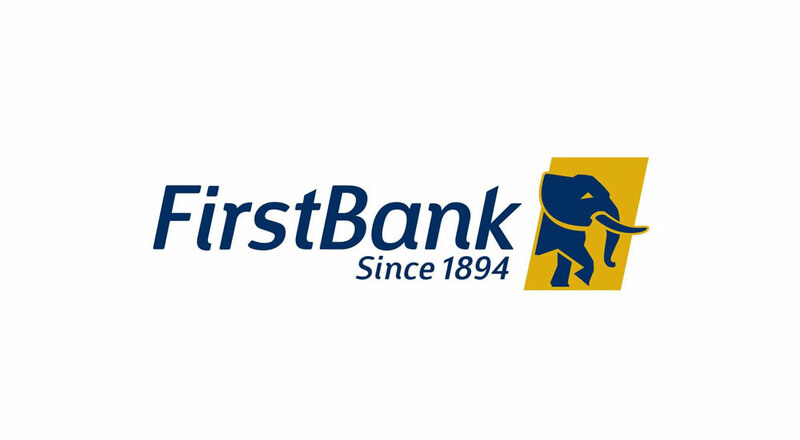 The good news is that Microsoft-First Bank partnership is also assisting Nigerian SMEs, among other benefits, to set up their own domain for corporate email addresses and offering them free capacity building in accounting, financial matters, inventory management, marketing and human resources.